A great addition to your Valentine or Galentine celebration! 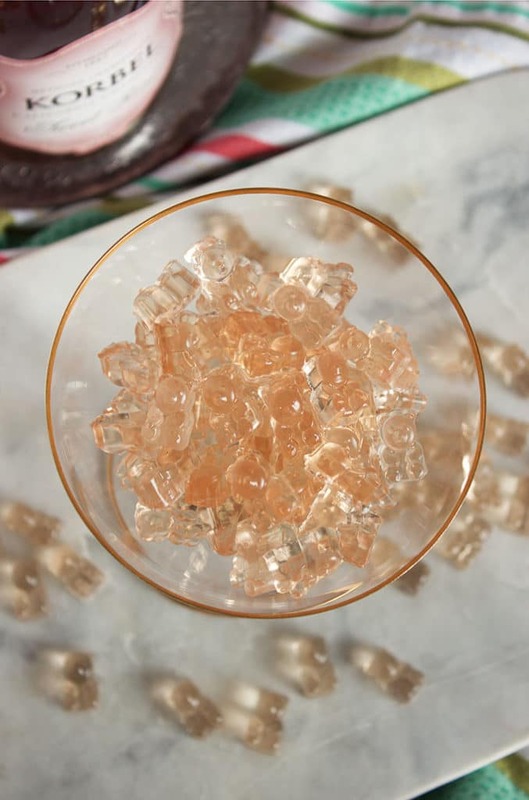 My Pink Champagne Gummy Bears recipe is so easy to make and is a fun, new way to toast the ones you love. And they taste EXACTLY like Sparkling Rose! Soooooo….we’re finally going to get some snow and my Valentine segment on Fox for the morning is postponed or cancelled or something. But whatever, it’s safer to stay home than to try and endure the rush hour traffic in the midst of a snow storm. It’s kind of a bummer because I have a ton of fun stuff I wanted to share with the viewers….and all of you, so if you subscribe to my newsletter be sure to watch your inbox for the fun treats this weekend. I’ll be posting on overdrive to get all the goodies out to the masses so you have time to make them before cupid arrives. In the meantime….I have discovered Amazon Subscribe and Save. (Note, this is not an advertisement…I’m just totally addicted.) Did you know that you can order, basically, anything on Amazon and have it delivered on a schedule? I didn’t know this so I’ve spent all day watching the weather forecast and setting up an order for just about anything I use on a daily basis like paper towels….I don’t think there’s anyone on the planet that goes through as many paper towels as we do here. It’s, actually, quite embarrassing. And just in time for Valentine’s Day! I’m so romantic…I know. My poor husband will be gifted a bulk shipment of household cleaning products, toilet paper and cat litter next week. He’ll be so excited. 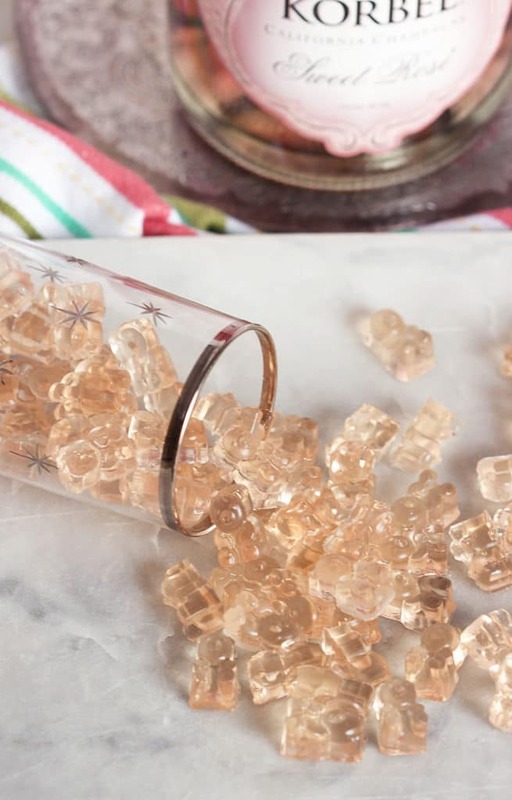 But I will also be sure to make him a nice dinner of Pan Roasted Filet…his favorite, truffle potatoes au gratin and a glass of bubbly topped off with some of these super fun Pink Champagne Gummy Bears. 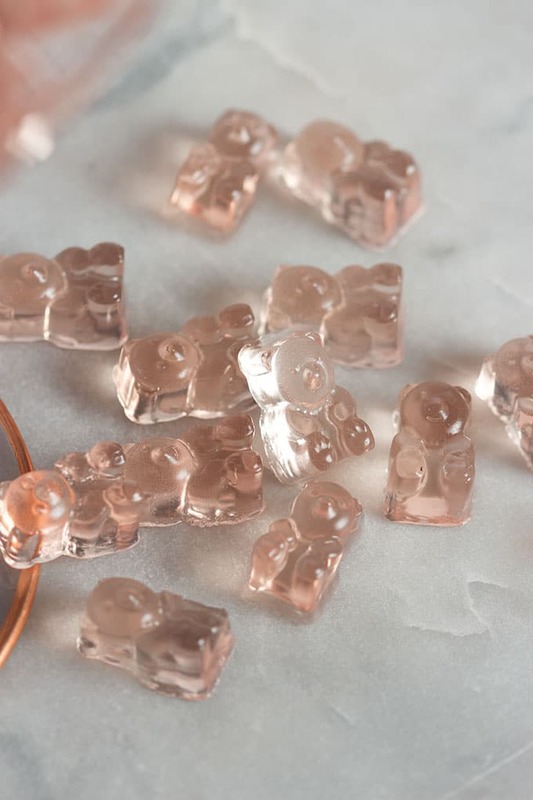 I bought a small box of Champagne Gummy Bears around the holidays to give my daughter as a gift…but I had to taste test them to make sure they were gift-worthy. They were and I ate the entire box. So, I went back to the store and….guess what…they were sold out. EVERYWHERE. She doesn’t know any of this so please keep this secret between us. 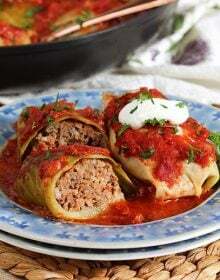 :-). 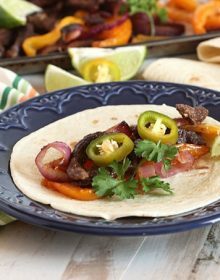 That gave me the idea to try and make them myself….so I did….and they’re SO EASY! Ha! I will save so much money now! 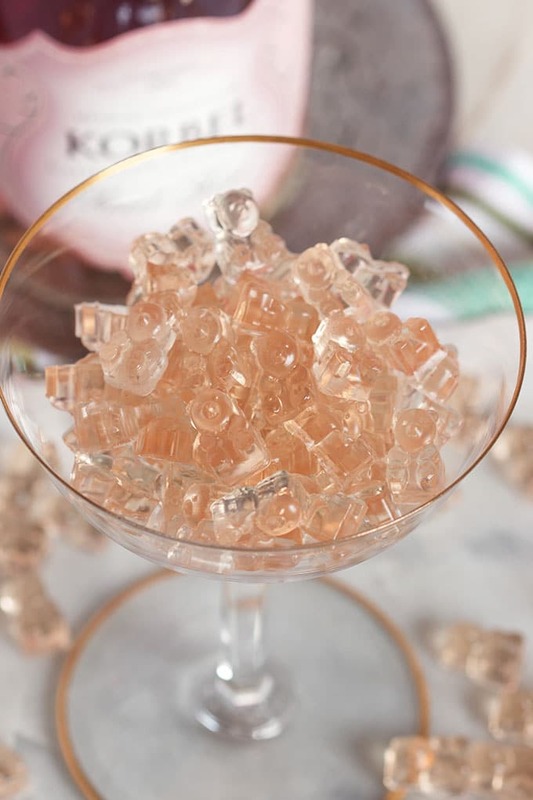 They’re literally just three ingredients…gelatin, water and champagne. So..really just two ingredients because water doesn’t even count as an ingredient…does it??? They set up pretty quickly but I left them to chill overnight just to be sure. 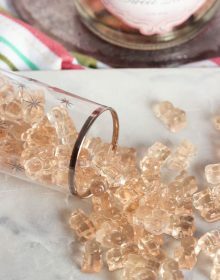 Easy to make Pink Champagne Gummy Bears are such a great way to thank a hostess or treat yourself! Stir the gelatin into the water and allow to bloom for 5 minutes. 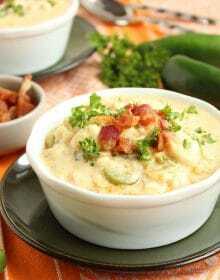 Pour the champagne into a small saucepan over low heat and bring to a simmer. Add the gelatin and whisk until dissolved. 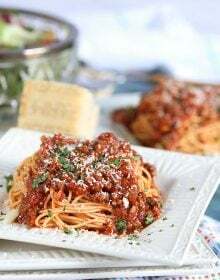 Pour the champagne mixture into a pitcher or measuring cup with a spout and allow to cool to room temperature. Gently pour the champagne mixture into the mold. Transfer the mold to the fridge and allow the gummy bears to set, about 30 minutes. Pop the gummy bears out of the mold carefully, being sure not to tear them. Would you recommend sweetening them up a bit with some sugar? I didn’t add any sugar and they were pretty sweet because rose is a sweeter wine. 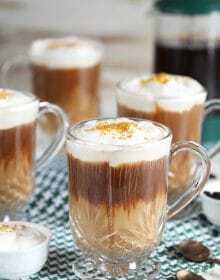 If you’d like to make them sweeter you can add a little sure, I’d start with 1/2 teaspoon. Where can i get the gummy bear moulds. Can i purchase it on line. hmmm, I tried your recipe but somehow those tiny little bears stuck to the molds. Do I have to use Pam or something like it before filling the molds? I’m so sorry! No cooking spray needed…you should be able to push them right out of the mold. You do have to move slowly because some of them did stick a bit for me…but only like 3-4 of them. The rest popped right out. Do you think I can use regular rose instead of champagne?